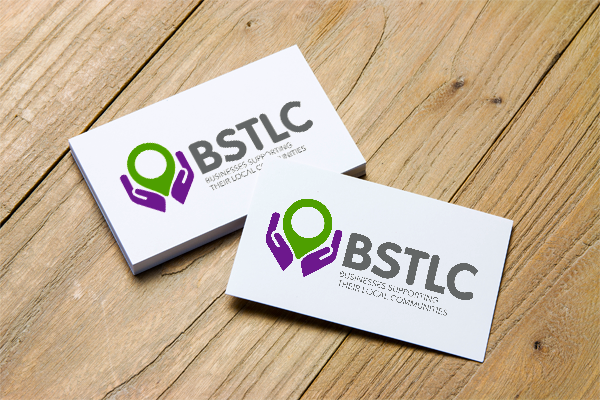 BSTLC’s goal is to encourage and facilitate businesses in Southend to support local charities, community groups and educational establishments. 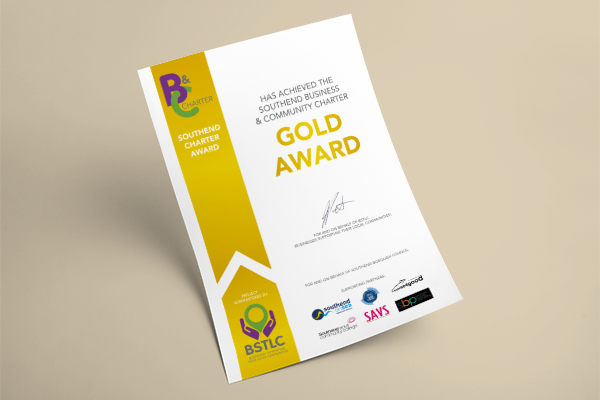 You might think that supporting the community is onerous, time-consuming and expensive? We can show you that it can be a fantastic business opportunity. 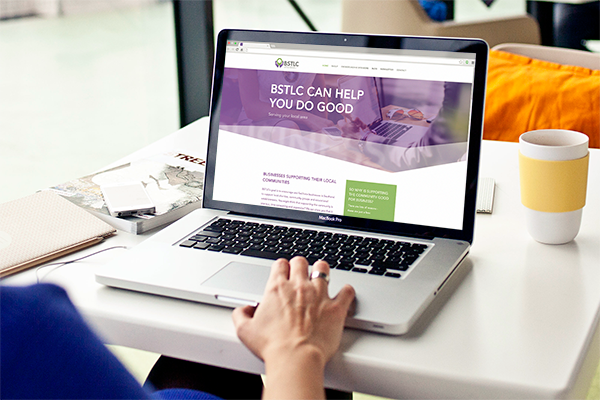 We’ll show you that: Doing Good is Good for Business! This isn’t about giving money. There’s so much more you could do. For example, as business professionals, you and your team have expertise you could share; you could become a Trustee of a charity or a mentor at a local school; you could attend charitable events; or maybe collect non-perishable food and toiletries for the homeless. And being a small business is no excuse! There are thousands of small businesses in Southend. If every single one did just a little bit, just think how much better our society would be. Just attending our Double Whammy Networking events (see below) is an easy way to get involved. also, support the local community. Have a look at the website to find out how Double Whammy Networking is different. I allow this company to store my details in order to reply to my enquiry.